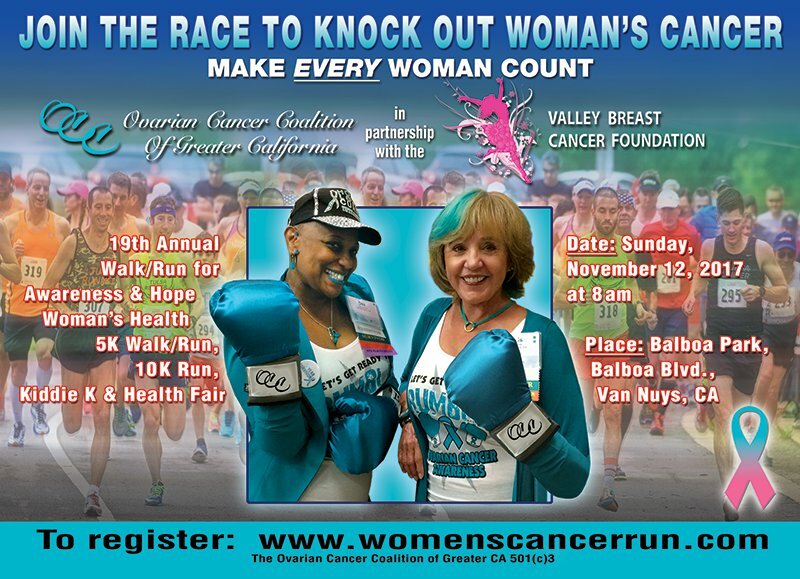 Chris Bledy is an author, speaker and survivor of late stage and recurring ovarian cancer. She knows what it takes to beat the odds and live your best life. Chris’ book, Beating Ovarian Cancer is providing hope and inspiration to women all over the world. Her emphasis on small lifestyle changes is adding up to big results when it comes to healing cancer. 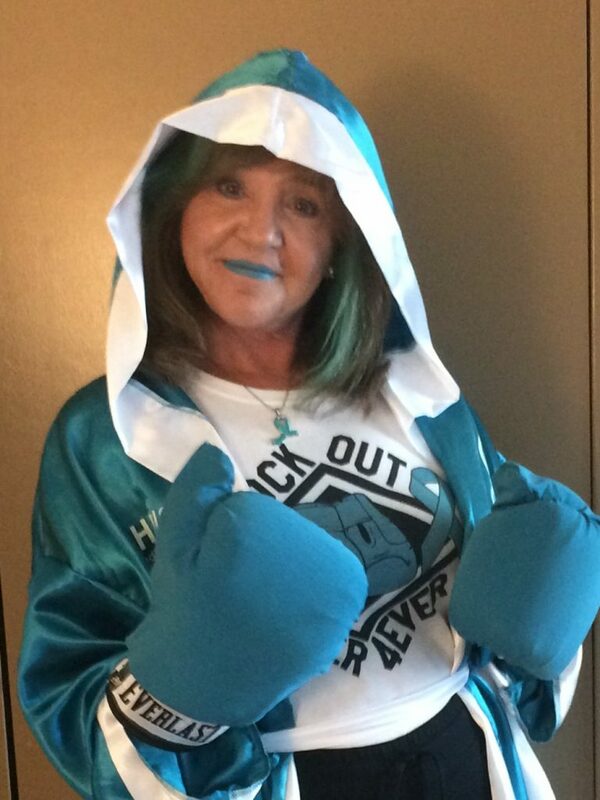 Her main goals are to educate women about ovarian cancer and to help those who have the disease in order to improve survival rates. She was featured in an article by Peter Starr for Health Care Weekly and she did an hour radio interview with Dr. Ann West that aired in Hawaii. Chris was also selected as one of the filmed interviews for the Loreal Legacy Corner. The edited version of this interview can be viewed on YouTube under “Chris Bledy talks about Ovarian Cancer”. As a speaker, Chris is powerful and touching. At Karmanos Cancer Institute in Detroit, Michigan she spoke to an auditorium of people for the ‘Fourth Annual Gynecologic Oncology Conference’. The response was an overwhelming success. Other speaking engagements include, ‘Cancer Survivors Day’ at Providence St. Joseph Medical Center in Burbank, CA, the ‘Second Annual Lunch in and Learn’ in Granada Hills, CA, sponsored by the Ovarian Cancer Coalition of Greater California (OCC), and the ‘2009 AWIN Golf Classic’ benefiting OCC in Thousand Oaks, CA. Chris also speaks at support groups, church groups and any events that help women dealing with cancer. She lives with her husband in Woodland Hills, California. You can learn more about Chris, her book and the things she is doing as an advocate for ovarian cancer by visiting her website at www.BeatingOvarianCancer.Com. Like us here and on our Facebook page too!